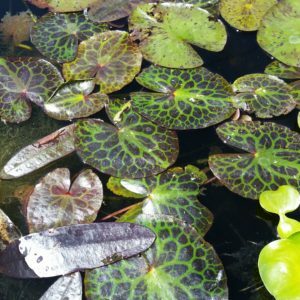 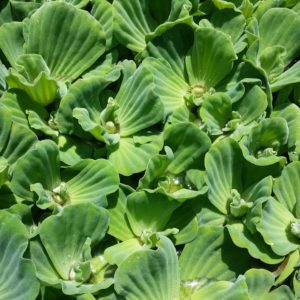 Native to South America, Water Poppy is a perennial water plant that grows in the rich topsoil of shallows water, perfect for a small pond. 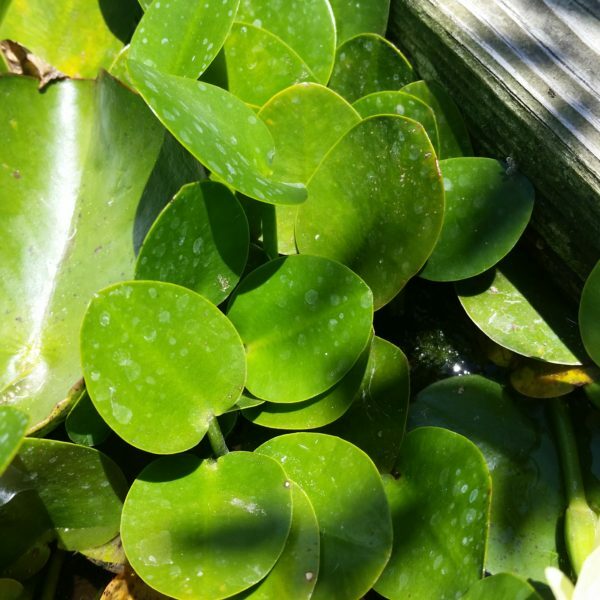 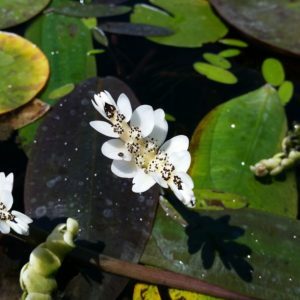 It sends out floating stems with glossy heart shaped leaves and poppy shaped yellow flowers that open daily through a long summer blooming season. 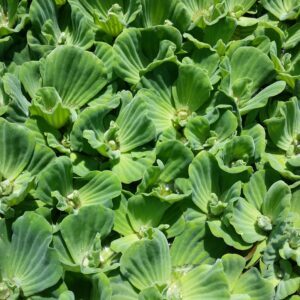 Evergreen and perennial in mild climates, it is sometimes grown as an annual in areas with cold winters. 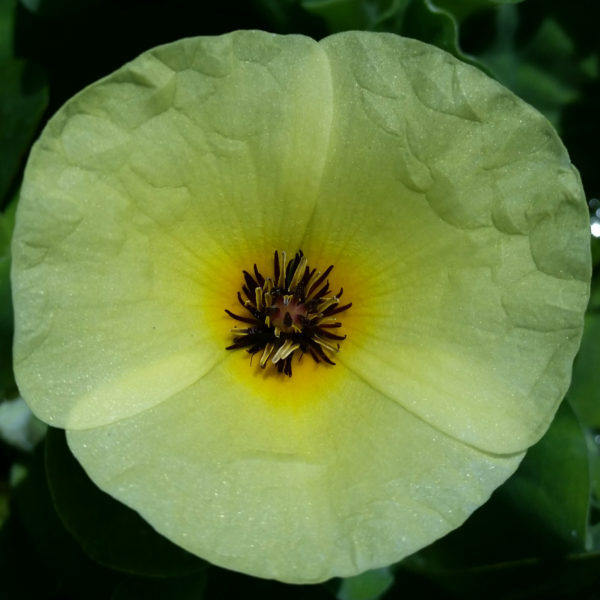 Water Poppy is cold hardy to 30-32F. Category: Water Plants. 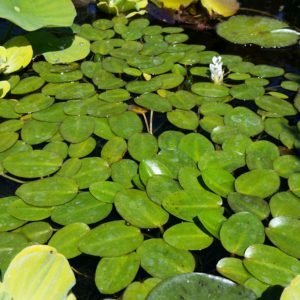 Tags: Fountain, Hydrocleys nymphoides, Lily Pad, Pond, Tropical Waterlilies, Water Garden, Water Lilies, Water Plants, Water Poppy, Yellow Flowers.